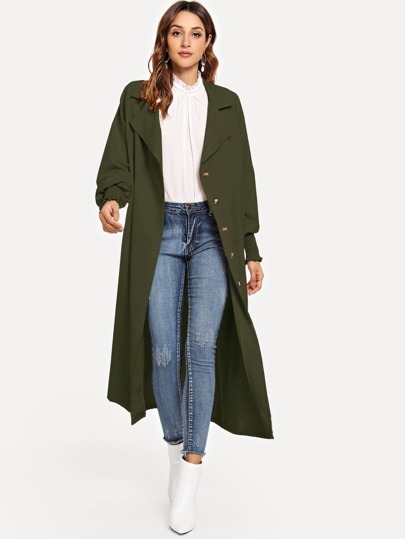 With Springtime in the air, it’s time to rearrange the wardrobes and add some colours and lighter clothes, I have been looking around trying to find a few pieces to mix and match to what I already have, and I must say, I found a few bargains. 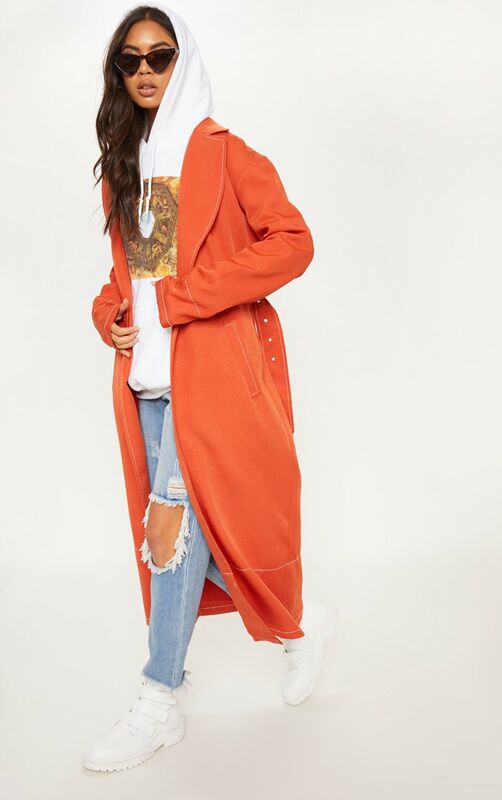 There are few sites that are doing sales, like Boohoo , Pretty little thing, Missguided I found some good Spring pieces that are all under £20, you must know by now that your girl loves a bargain and there is absolutely no shame in my game. I have listed a few pieces that I have spotted while I was eye shopping, all are direct linked to the items. 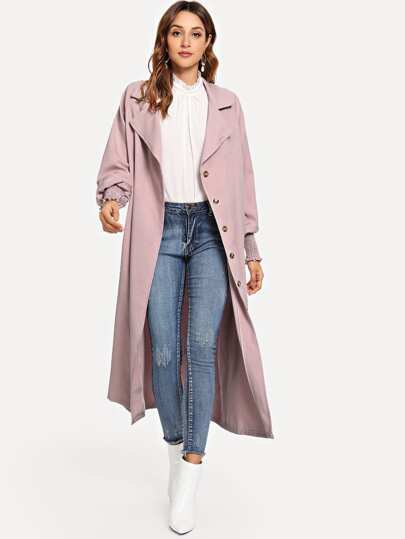 Trench coats are staples pieces for Spring, and you can have these pieces for years to come, they can go with absolutley everything, making your outfit chic and stylish, below is a list all under the budget of £20. Absolutely love the mule sandals, they are so stylish and can be worn day or night nicely styled. I would suggest if you are looking for new Spring pieces to add in your wardrobe just take your time and browse around in the sales, there are loads of affordable pieces on the websites, am patiently waiting for the weather to get warmer lol, thanks for reading my lovelies. Catch up with you on my next post. Five shoe hacks, every girl should know.